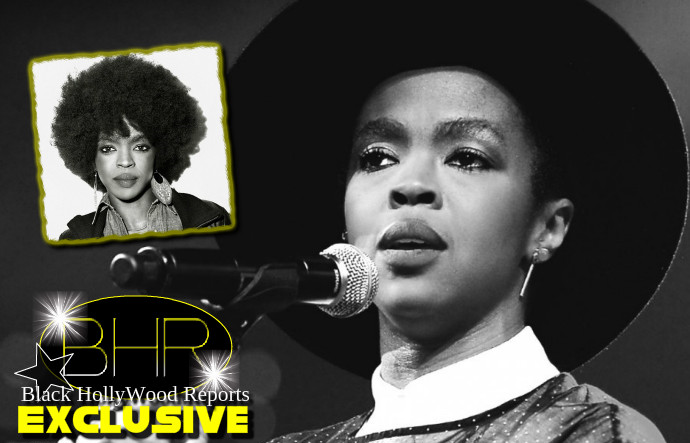 BHR Hollywood Reports............Lauryn Hill is once again being criticized for a familiar reason. 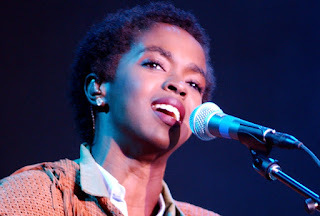 The iconic Miseducation MC-singer was blasted on Friday (May 6) for being more than two hours late for her Atlanta show at Chastain Park Amphitheater. 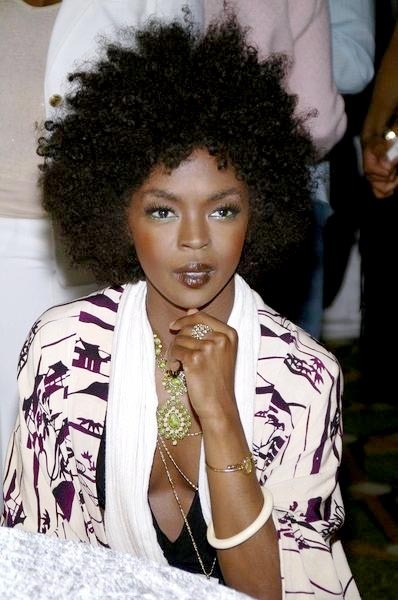 Hill vehemently defended herself later in a confrontational fan-shot video that surfaced on Twitter. "She doesn't have GPS? Come on," she told The News, also pointing out that the singer had hours earlier performed a sound check at the venue. "I don't care what her excuse was, unless she was dying or sick." She demanded a refund for her ticket, which cost $70 plus a 20% service fee. 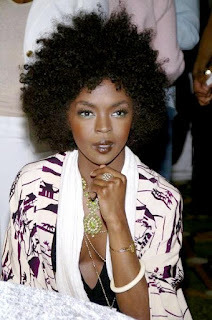 A social media debate unfolded well into Saturday morning over whether or not it was fair to expect professionalism and punctuality from the Jersey-born Grammy winner.